Bitcoin futures exchange Bakkt has announced the appointment of Mike Blandina as its Chief Product Officer. In August 2018, Intercontinental Exchange (ICE), the operator of the New York Stock Exchange (NYSE), announced a new company, Bakkt, which will aim to create an open and regulated, global ecosystem for digital assets. 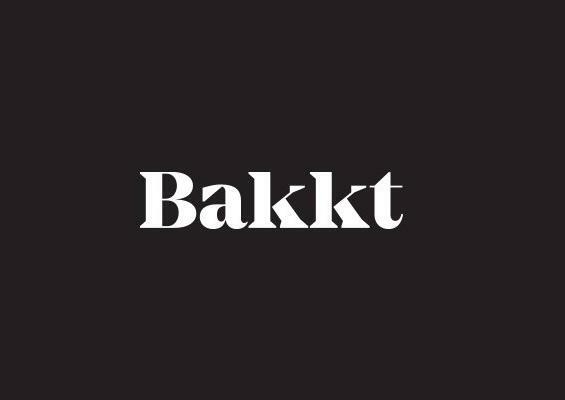 Bakkt has raised $182.5 million in its first round of funding, drawing support from Boston Consulting Group, Galaxy Digital, Microsoft’s venture arm M12, and others. Blandina will bring his extensive experience spanning more than 25 years in payments across product, engineering, strategy and operations to Bakkt. Most recently, Blandina served as chief technology officer and led product & engineering at OneMarket. Previously, he served as head of payments and credit engineering at PayPal and director of engineering for Google Wallet at Google, which he joined Google following its acquisition of TxVia, a FinTech startup where he was COO and a member of the Board. “We are thrilled to have Mike as a leader on our team as we build an innovative platform for securing and transacting with digital assets,” Loeffler said. An initial component of the Bakkt offering is the Bakkt Bitcoin (USD) Daily Futures Contract – a physically-settled daily futures contract for bitcoin held in Bakkt Warehouse, and cleared by ICE Clear US, Inc. Its launch is subject to regulatory approvals. In a recent update on the launch plans, Loeffler had said that they were making “solid progress in bringing the first physical delivery price discovery contracts for bitcoin to the U.S.,” but refrained from giving any tentative launch date. “As we work through regulatory approvals, we are mindful that the infrastructure we are building has the potential to create more opportunities for digital assets to grow in relevance and trust — by being more secure, investible and useful,” she said.